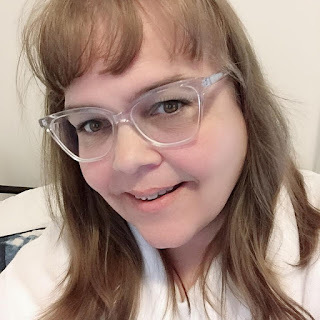 Saving money and finding uses for products I use faithfully in my house is something I am all about. 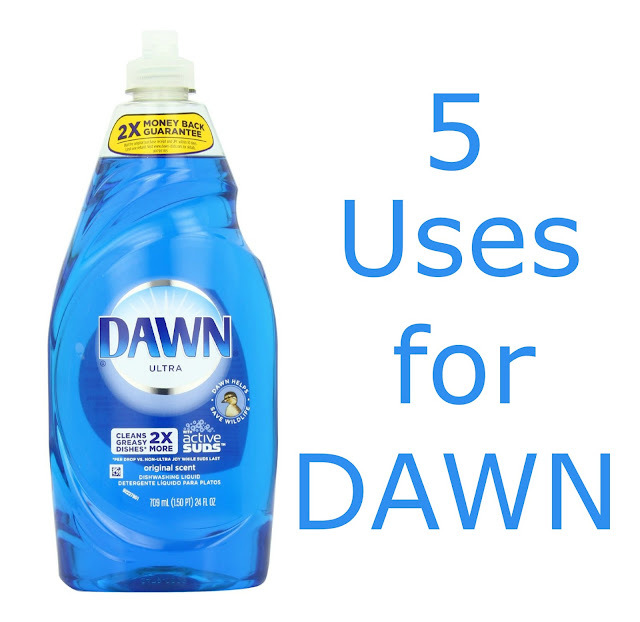 One of the staple products I have in my house all the time is Dawn Dish Soap. I never run out of the stuff and always make sure to keep it on hand because it has so many uses. All the recipes I make are with the Blue Dawn or the Ultra Blue Dawn. 1. Stain Pre-treater - I use this on all stains. This works so well on oil based stains. 2. Wash Windows - I grab an empty spray bottle and put in 1 drop of Dawn for every liter of water. Makes my windows clean as a whistle. 3. No more Ants - You heard me right mix up some water and Dawn and spray it by your doors to get rid of ants for good. 4. Tub and Shower Cleaner - Use equal parts Dawn and Vinegar in a spray bottle to clean your shower and tub. TIP: Put the vinegar in the spray bottle first and warm it up in the microwave before adding the Dawn. 5. Find the Leak in blow up Toy - With having a pool in the backyard we have a lot of blow up toys for the pool and it is inevitable that they will get a hole in them. Put a bit of dawn on the items and add a small amount of water and wait for the area with the hole to start to bubble up. Presto leak found! Dawn is my household hero and up to any task, I put it up to. What other ways have you used Dawn for not including doing your dishes?